Bharti Airtel has launched its 4G offering in Gujarat, taking the fight to Reliance Jio and Vodafone in one of India’s richest states. Customers in Gujarat can now enjoy 10 GB 4G data for just Rs 249 with any new 4G handset they purchase. With Rs 249 recharge, 1 GB data will be instantly credited to the customer’s account and the additional 9 GB data can be claimed by customers by sending the SMS 4G Offer to 52141. The company also brought in two cheap plans — Rs 1495 and Rs 1498. The 1,495 offers 10 GB of 4G data per month. The Rs 1498 pack offers 6GB 4G data upfront and allows customers to get 1GB 4G at Rs 51/- for the next 12 months. “We are delighted to launch our 4G services in Gujarat during the auspicious festival of Navratri starting with Ahmedabad. Customers in Ahmedabad can now look forward to a superlative smartphone experience with Airtel 4G. We invite our valuable customers to upgrade to Airtel 4G at no additional cost with our fascinating plans for pre-paid, post-paid & devices and be a part of India’s widest 4G network,” said Murthy Chaganti, CEO – Gujarat, Bharti Airtel Limited. Airtel 4G in Gujarat has been rolled out using spectrum band of 1800 MHz (FD LTE). 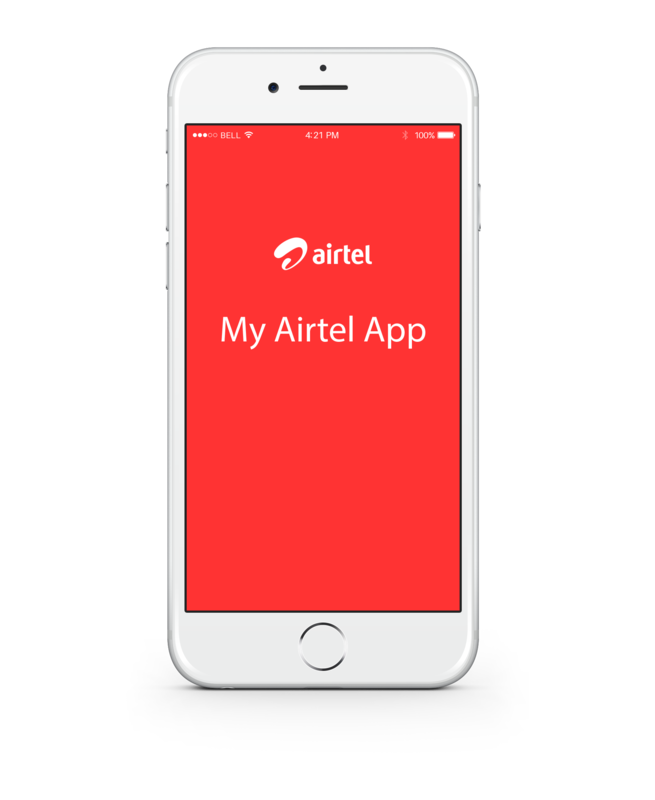 In November 2015, Airtel commenced the implementation of its network transformation program – Project Leap. With a national investment of INR 60,000 Crores over the next three years, the program aims to make the company competitive in terms of costs with newcomers like Jio.